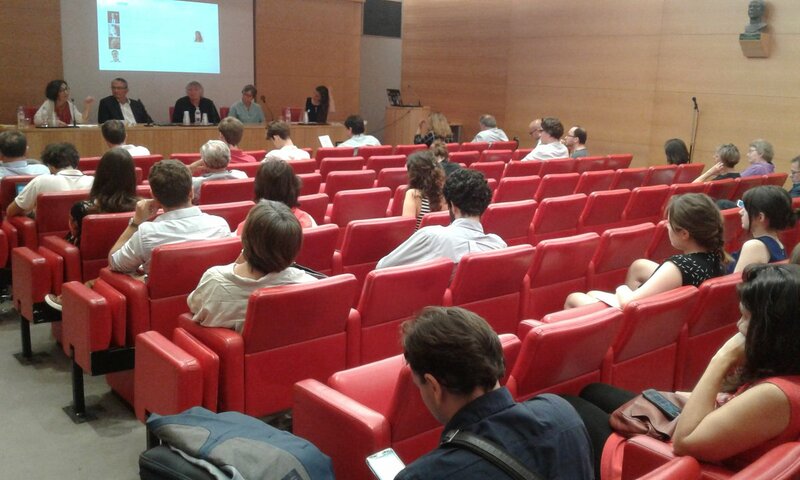 The fifth EUCROWD public event took place in Paris on 20th June 2017. The international conference “Co-build politics with citizens to foster democracy in Europe” organized by L’association Parlement & Citoyens brought together 70 citizens from 7 different countries. The event focused on sharing and discussing experiences and visions of citizens participation in public decisions from the view of confidence, efficiency, transparency and legitimacy. French cases of using collective intelligence digital platforms within the civil society were presented. Facilitated workshop enabled participants, including disadvantaged and “disconnected” people, to work on the proposed general issue of participation to the democratic daily processes by distant audiences.